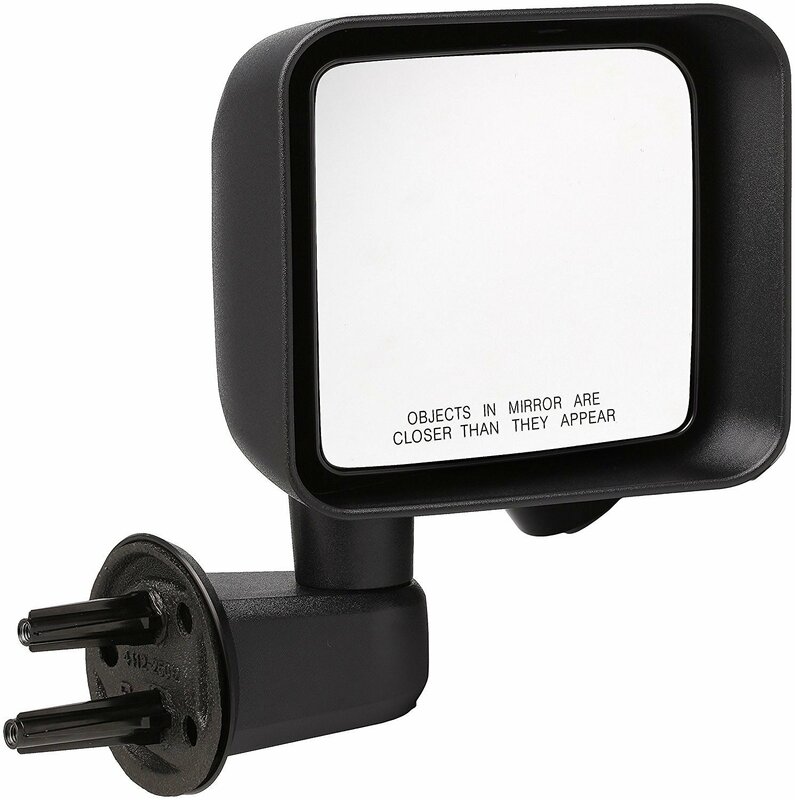 This is a Dorman 955-957 Passenger side mirror. Non-power, no heat, manual adjusted. This mirror will fit the Strike Force Zebra half doors, It is a replacement for the passenger side. There are no wires or cables to run for this mirror.